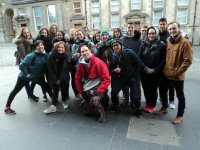 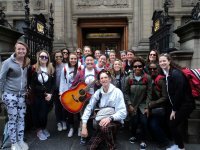 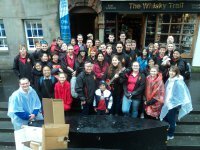 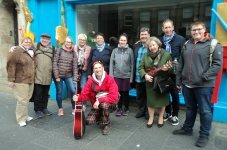 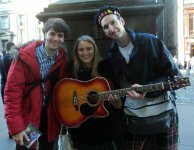 A unique musical journey through the rich history of Edinburgh's Old Town. 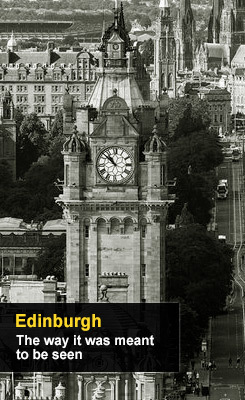 Discover an Edinburgh vibrant with life, music and the occasional murder. 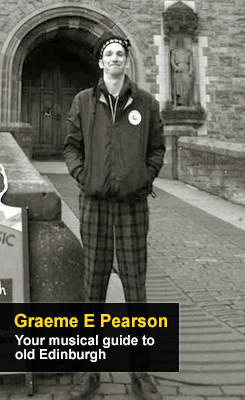 Graeme E Pearson is a native of Edinburgh. 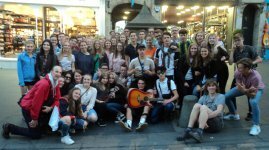 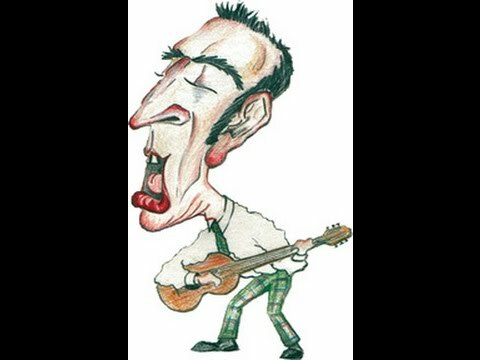 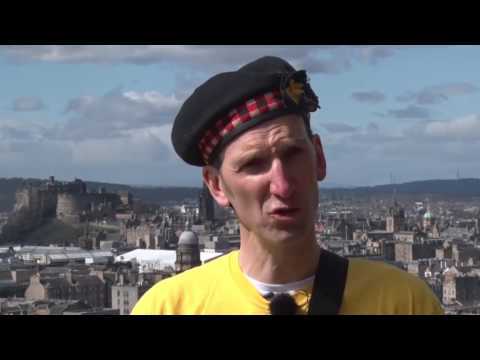 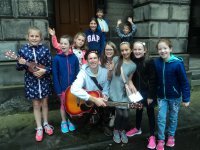 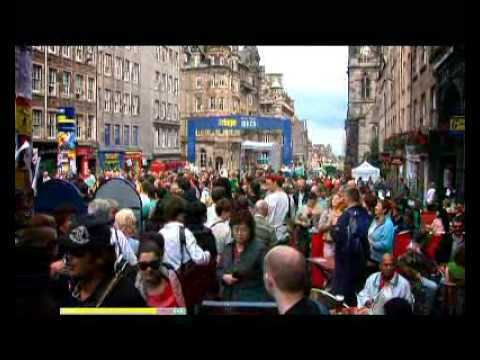 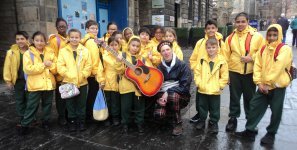 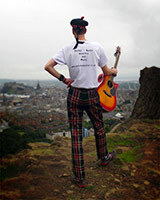 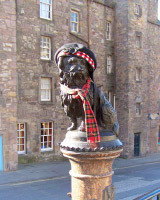 He will perform live traditional and modern songs relating to real events and characters that shaped The Royal Mile. 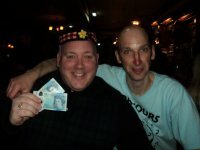 Graeme E Pearson has been a regular on the pub and club scene in Edinburgh and Scotland for more than twenty five years. 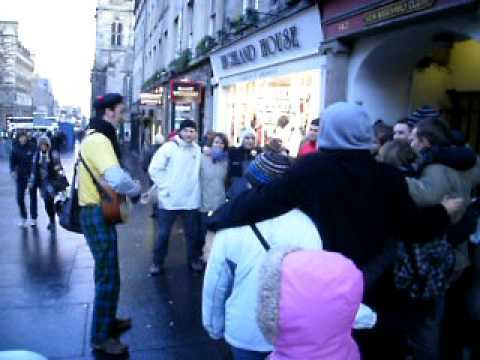 Book him for Parties, Socials and Weddings. 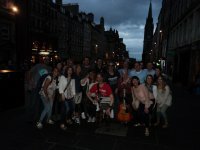 "The Best of the rest - Edinburgh Evening News"